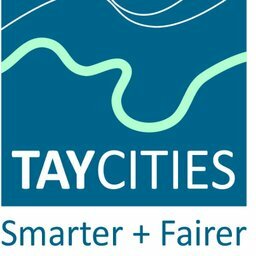 Nicola Sturgeon has announced additional funding for a new bridge over the River Tay and road improvement works as part of the Tay Cities Deal. 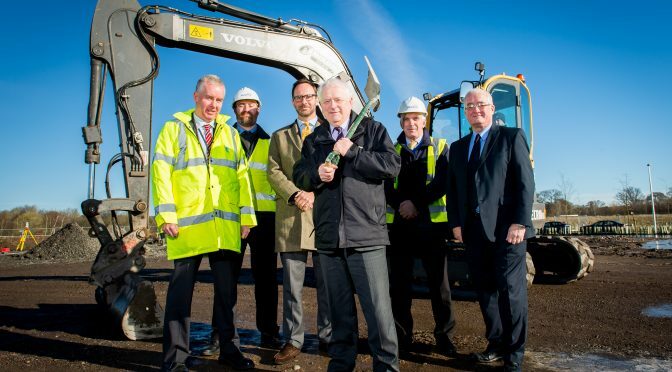 The Cross Tay Link Road project, which will see the A9 linked with the A93 and A94 north of Scone, will receive £40 million in investment in an aim to reduce traffic congestion and improve air quality, as well as to open up sites for housing and economic development. 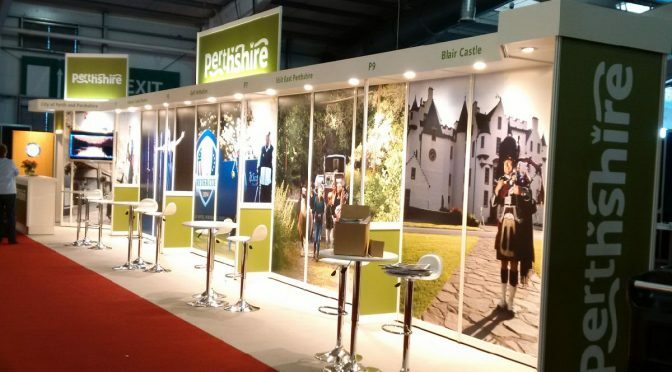 ACS Aviation have claimed a prestigious award for attracting overseas business to Perthshire, Scotland. 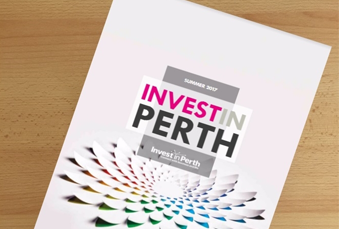 Ambitious plans to make Perth one of Europe’s great small cities will take a major step forward this week with the launch for the first time of a single consistent place story for the region. 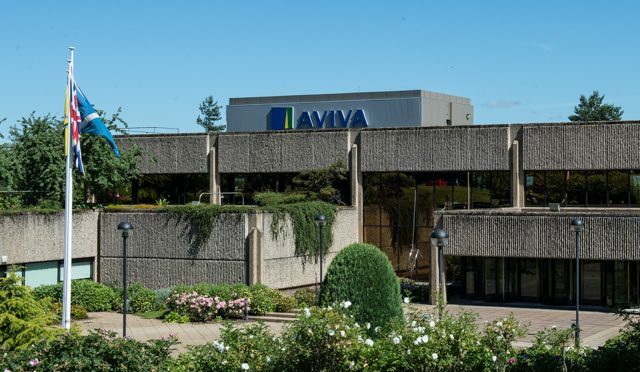 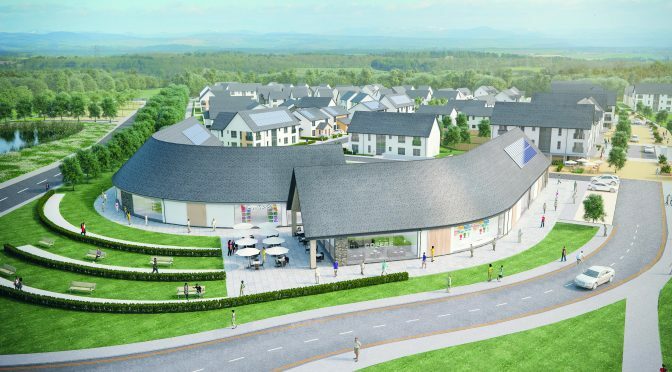 Perth construction firm Morris & Spottiswood has been selected by the Department for Work and Pensions (DWP) to take on a programme of works after being appointed to its Estate Contractor Framework. 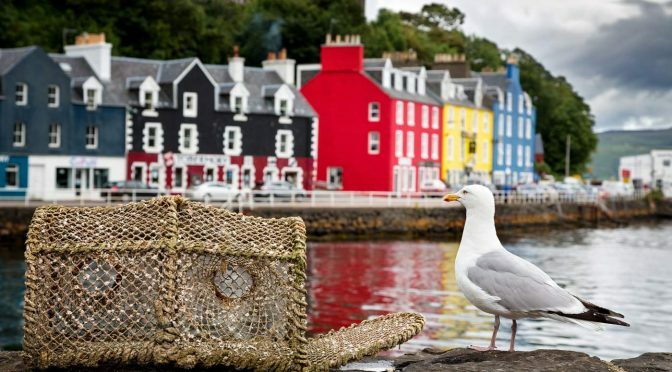 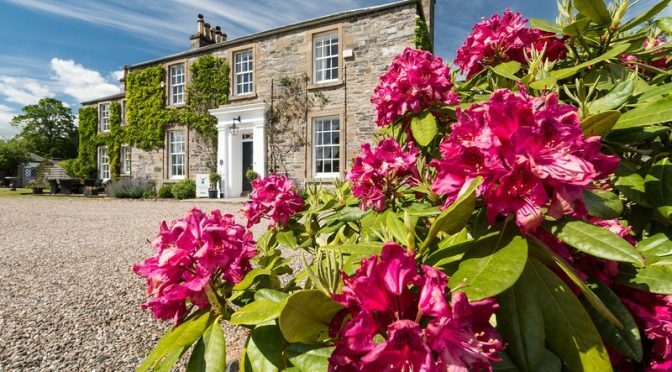 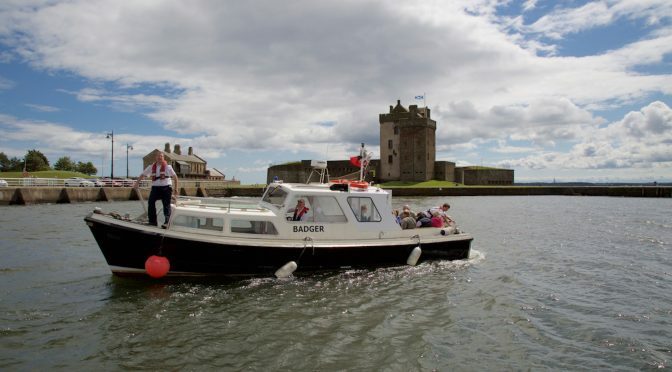 Tourism is the “heartbeat” of the Perth and Kinross economy, according to the country’s national agency for attracting visitors. 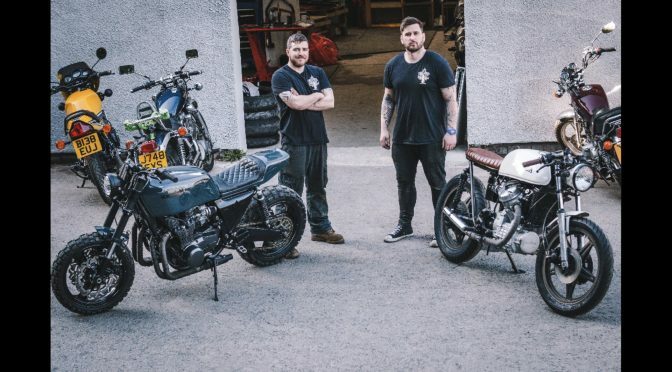 Biking has never been so popular: figures show that the total number of motorbikes licensed in Scotland topped 70,000 in 2016. 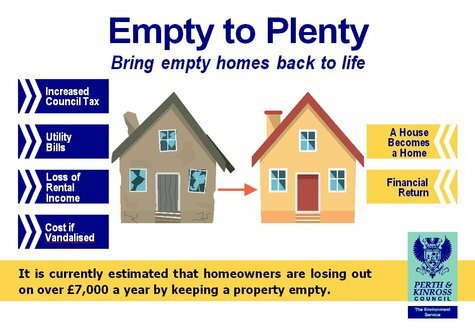 A figure that has risen by 64% in just 20 years. 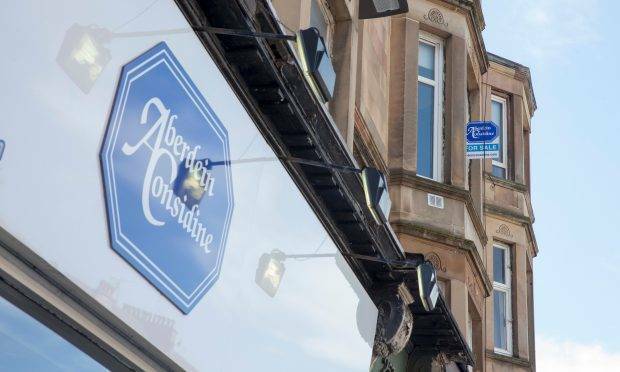 That’s the advice of Andrew D. Scott, business consultant and serial hospitality entrepreneur, who draws on more than 15 years’ experience running his own food & drink businesses. 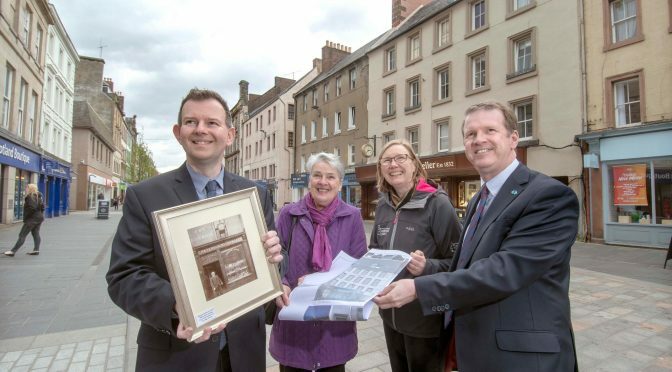 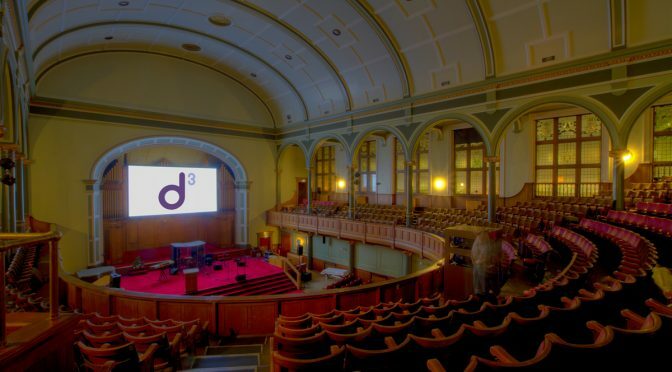 A 60 week programme of work to transform the B-listed former St Paul’s Church on Perth’s Old High Street will get underway on 15 October 2018. 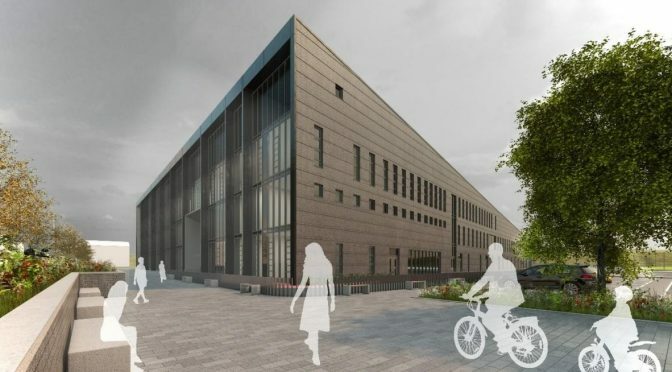 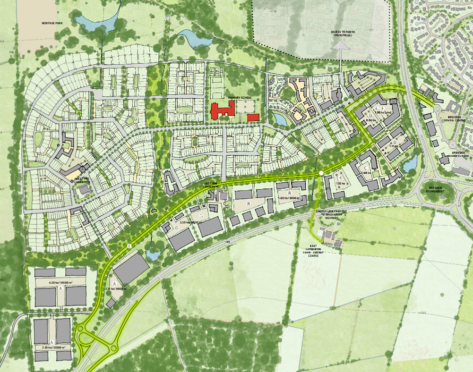 Tayside’s economy would receive a £500 million boost from an eco-innovation business park in Perth, developers claim. 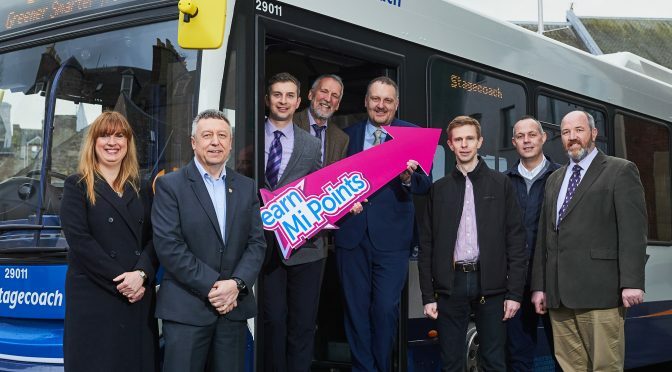 The management team at Perth-based Morris & Spottiswood have acquired Livingston Mechanical Services in a bold move to drive M&E (Mechanical & Electrical) growth in line with its ambitious group strategy. 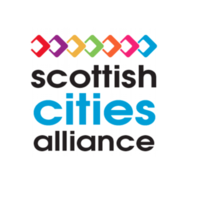 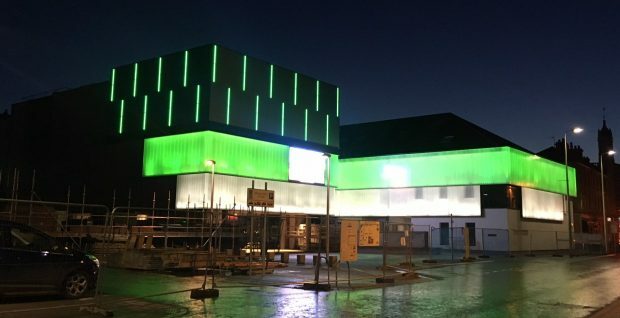 At Expo Real 2018, the Scottish Cities Alliance, a unique collaboration of Scotland’s seven cities and the Scottish Government, will launch its largest investment portfolio yet, with billions of Euros worth of prime development opportunities. 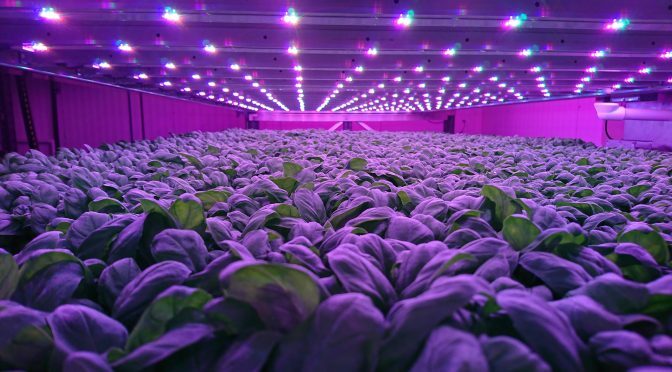 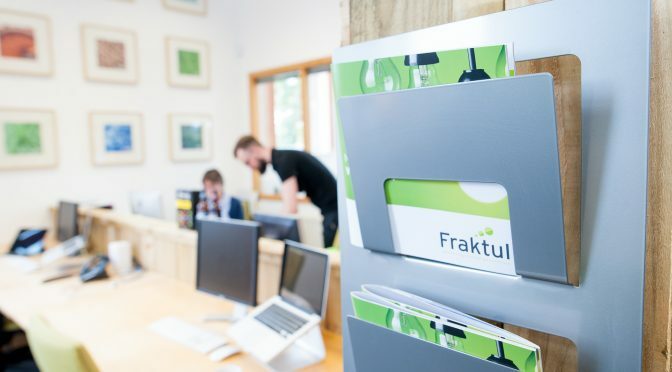 Is entrepreneurship a rare breed in the rural economy? 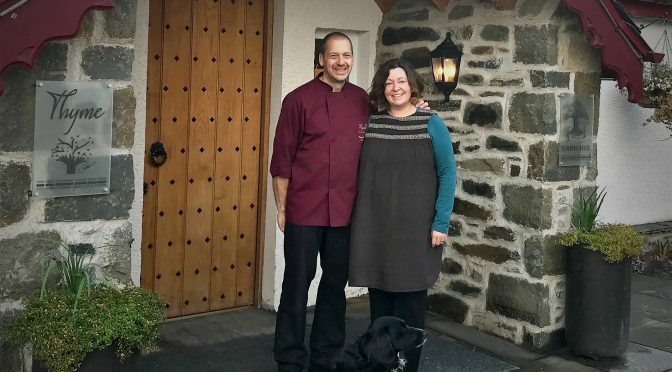 With 96% of their 100 plus reviews on Trip Advisor rating Thyme at Errichel, near Aberfeldy, as ‘excellent’, it’s clear owners Rebecca and Paul Newman are doing something right! 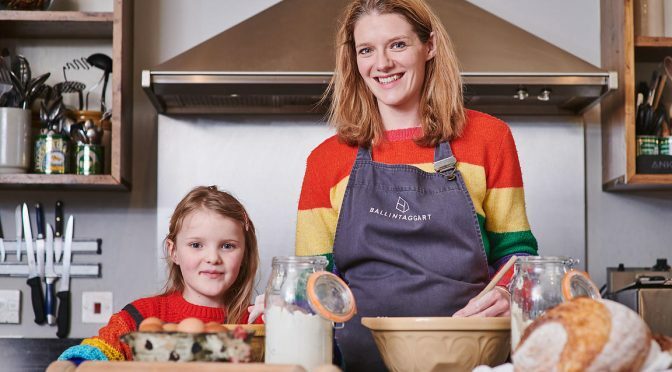 It may seem like a strange career change, but for Rod and Adelle Sim, the move from driving military tanks to looking after bridal parties, is one they’ve been more than happy to make. 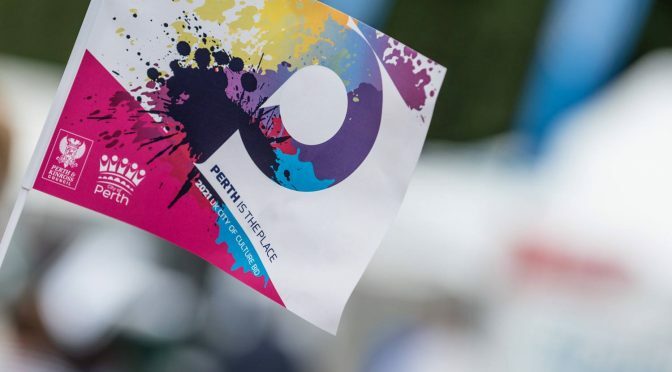 The countdown is on to Perth’s Glorious Finale, with 14 races next Wednesday and Thursday (September 26 and 27) bringing down the curtain on a sensational six months of entertainment. 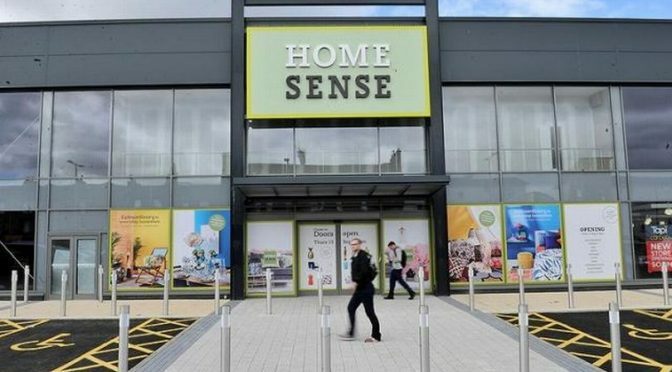 The brand new homeware store, which is part of the TK Maxx family, will open on Thursday, September 13 at 10am, at St Catherine’s Retail Park. 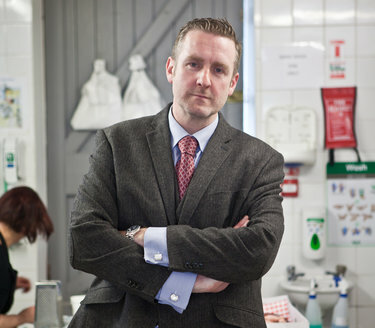 Do chef’s fear the clean glaze of an empty plate? 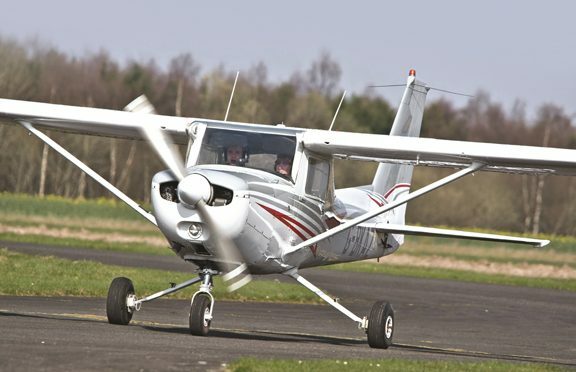 Some, perhaps. 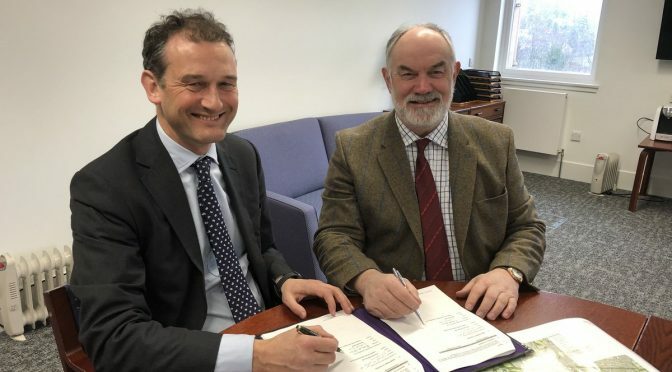 In the same way that writers allegedly fear the screaming void of a blank sheet of paper. 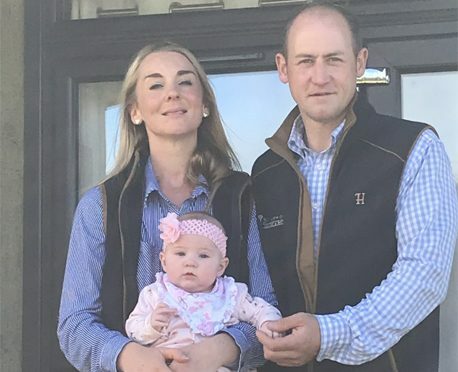 But not Chris Rowley and his wife Rachel and brother Andrew. 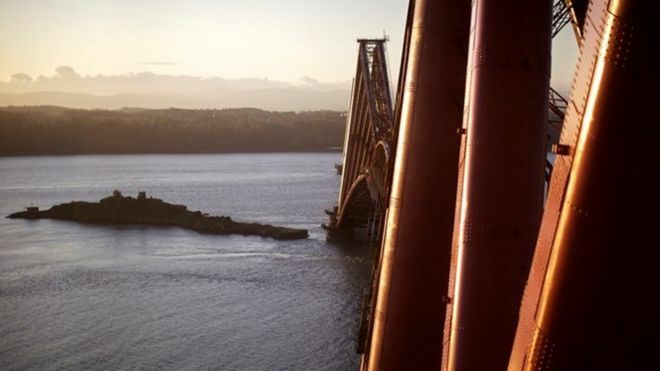 Network Rail has announced it is creating 200 jobs across Scotland this summer. 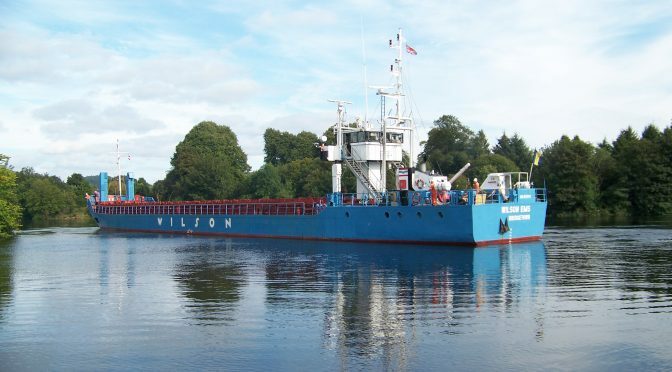 A key element of the new business plan for Perth Harbour, considered by Councillors in late 2017, came into place on 1 July 2018, with CalMac Ferries Ltd taking on the day to day running of the facility under a five-year contract. 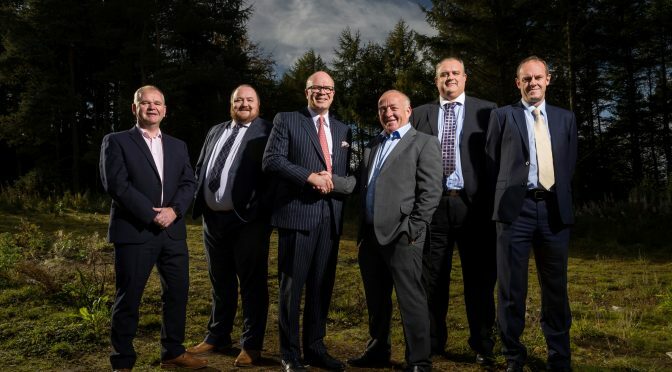 Perthshire construction sector firm Morris & Spottiswood is reporting a surge in apprenticeships after taking on eight new starters in 2018 and growing the division by 25pc. 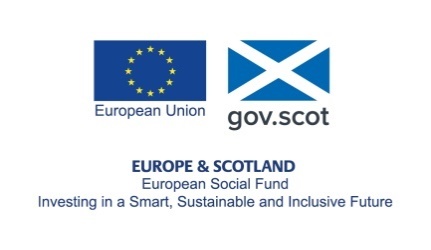 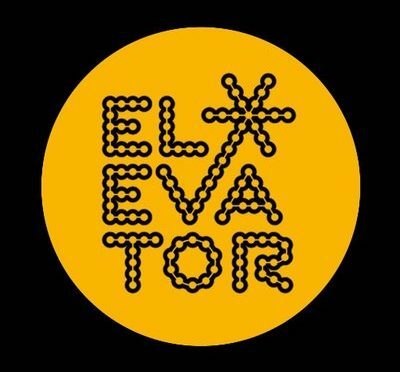 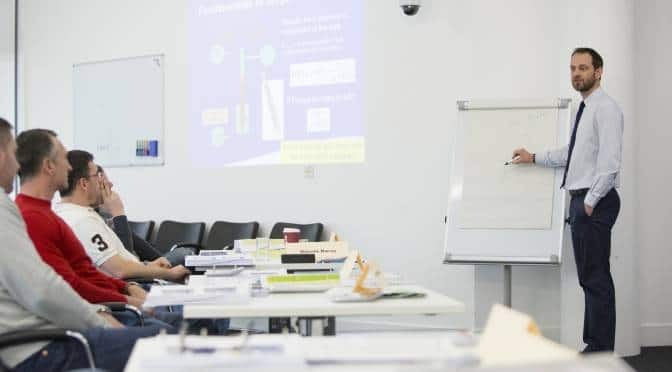 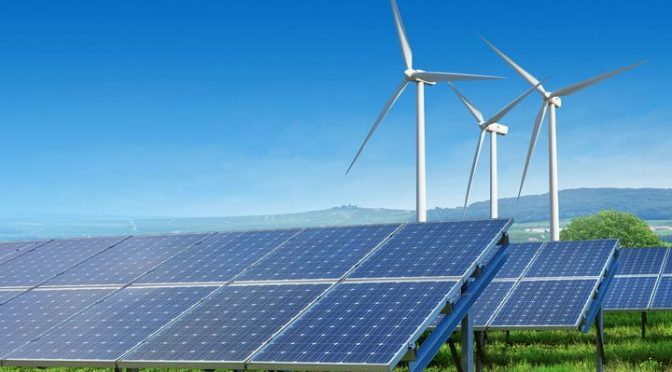 Perth and Kinross Council, supported by the Can Do Innovation Challenge Fund and Innovate UK, is holding a two phase competition to explore innovative technologies and processes to develop design solutions and prototype a functional Smart Energy Network. 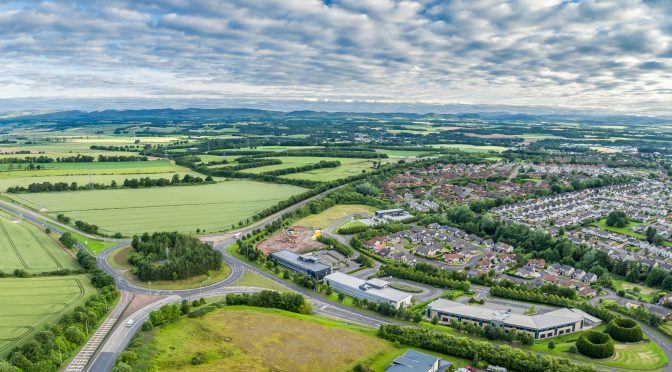 A multi-million-pound relief road, which unlocks swathes of development land on the edge of Perth, has been officially opened. 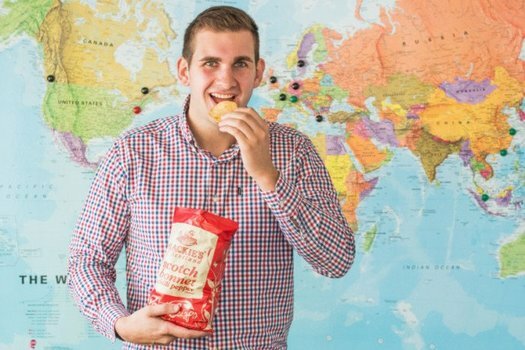 If your product or service works in your home market, it almost certainly has potential overseas. 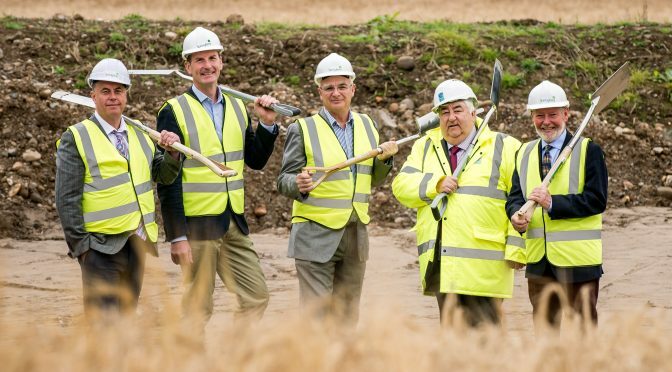 Construction firm Morris & Spottiswood is aiming to create a ‘gateway to the Highlands’ by launching a new office in Perth, central Scotland. 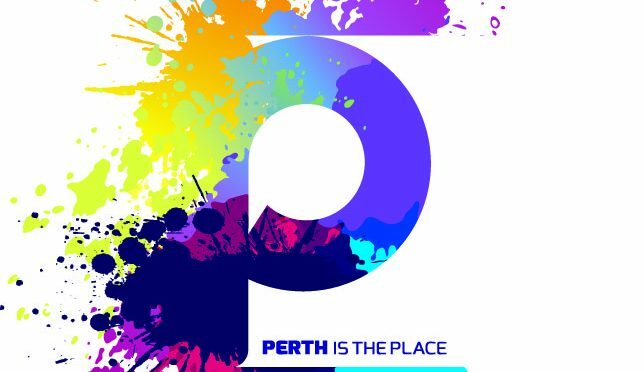 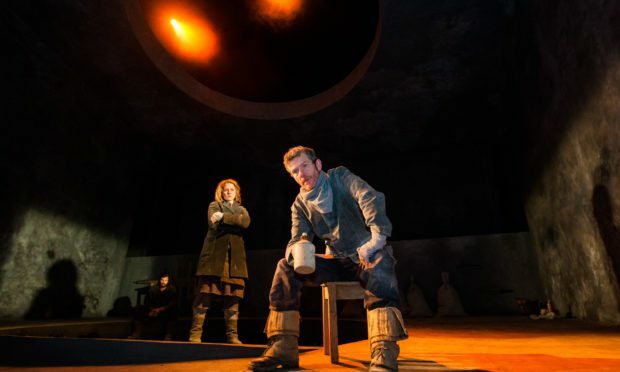 The recently revived Perth Theatre has scored a top industry award for one of its latest productions. 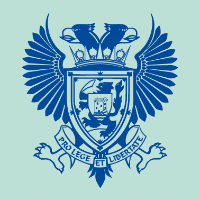 Those drilling experts Merlin ERD Ltd, have done it again, attracting further exceptional engineers to work at the HQ in Perth, Scotland. 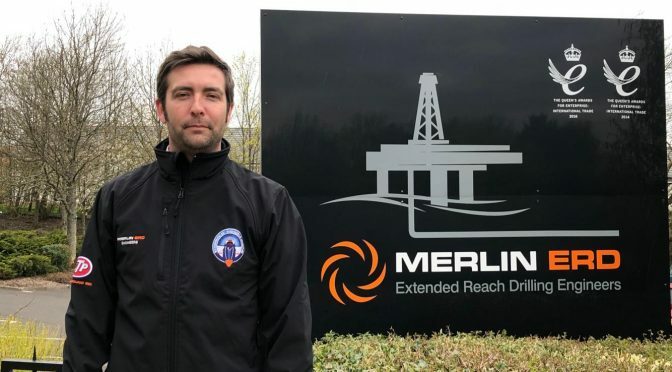 Stewart McGregor is the latest Extended Reach Drilling expert to join this double Queen’s Award-winning team. 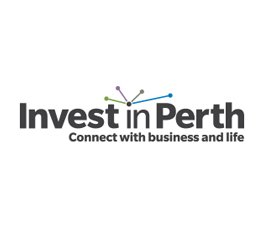 Funding for food industry – £4 million boost for Perth meat processor. 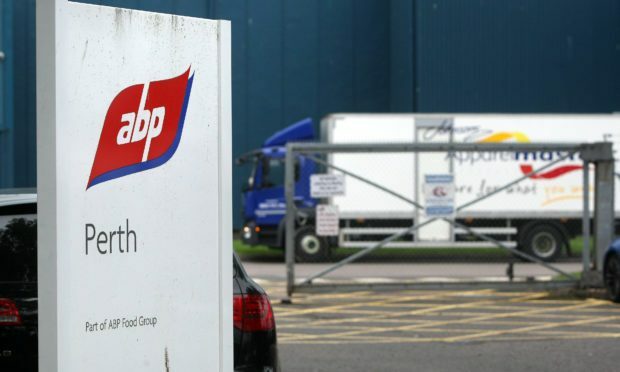 A major meat processor in Perth has been awarded £4 million from the Food Processing, Marketing and Co-operation (FPMC) grant scheme. 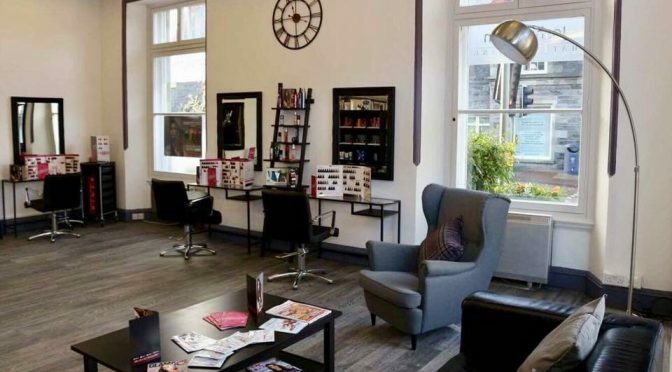 The opening of Joshua John Hairdressing in Aberfeldy’s Old Library proves that entrepreneurialism and a commitment to value added local services are alive and well in the heart of Highlands Perthshire. 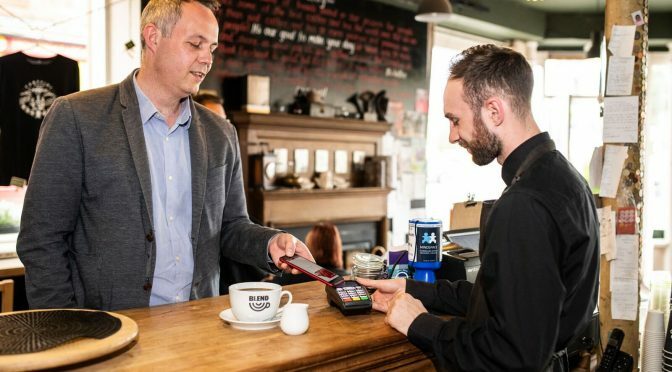 As at March 2017, there were 363,235 SMEs in Scotland: officially. 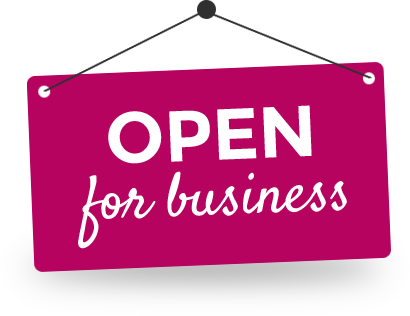 (That’s small or medium-sized enterprises employing up to 10 people). 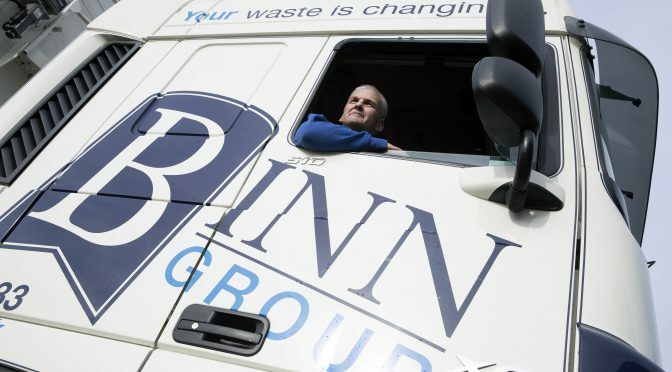 Together, they account for 40% of Scotland’s private sector turnover. 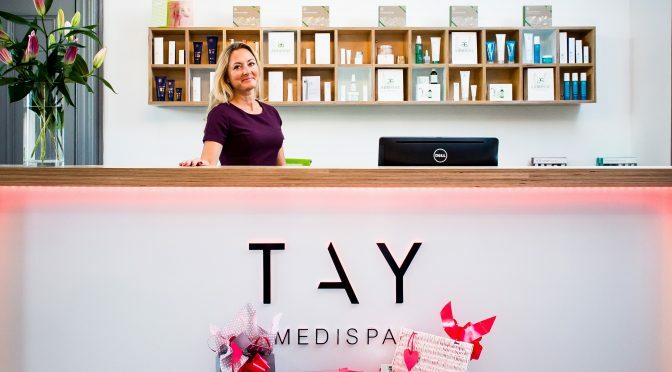 It’s official: Tay Medispa in Perth has been named the Best New Clinic, gaining the recognition at The Scottish Medical Cosmetic Awards in April. 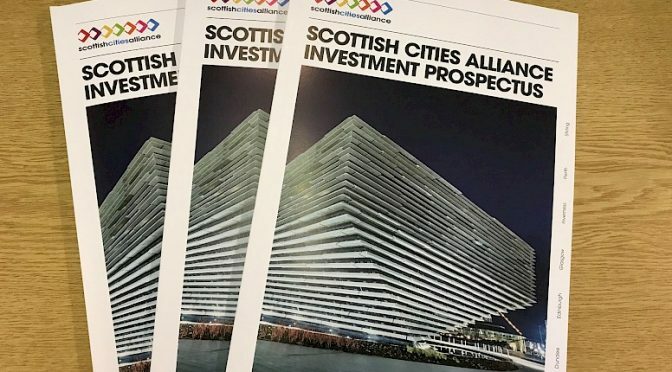 International Trade Secretary Dr Liam Fox launches a new drive to attract more than £30 billion of investment to 68 projects across the UK. 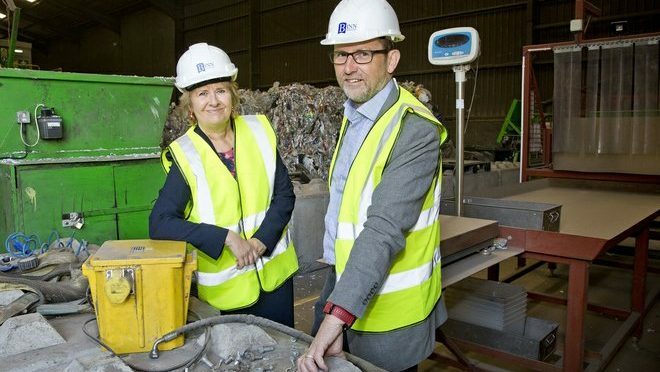 Part of the Industrial Strategy, setting out how the government is building a Britain fit for the future – helping businesses create better, higher-paying jobs in every part of the UK. 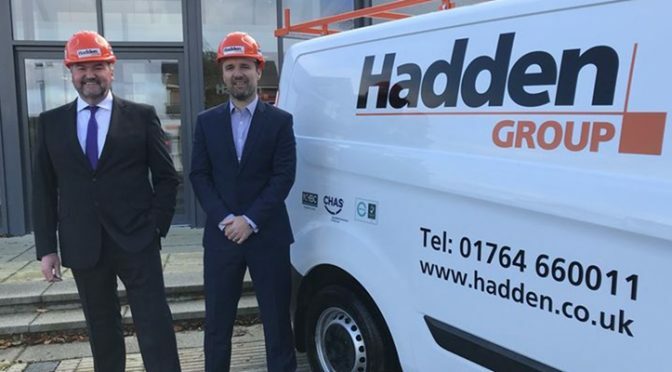 For more than 25 years, Hadden Group has helped construct the face of modern central Scotland. 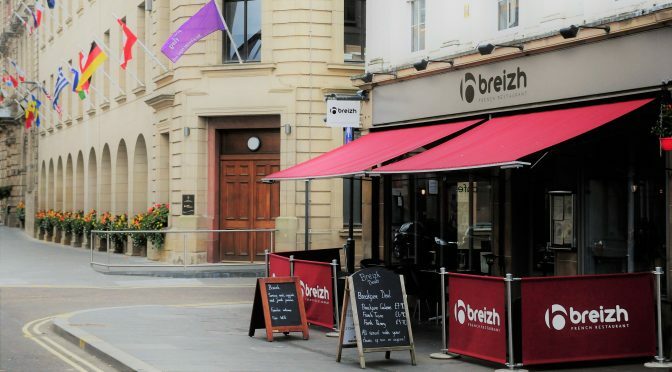 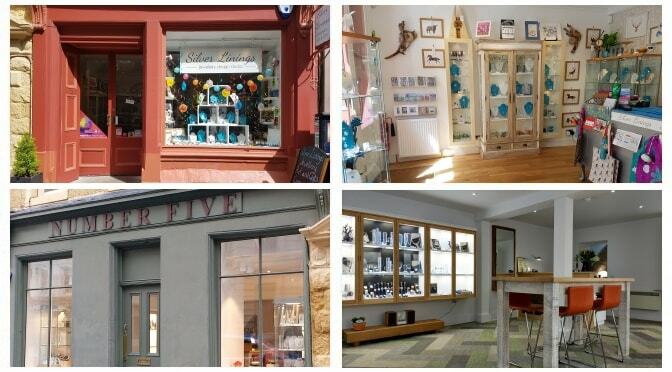 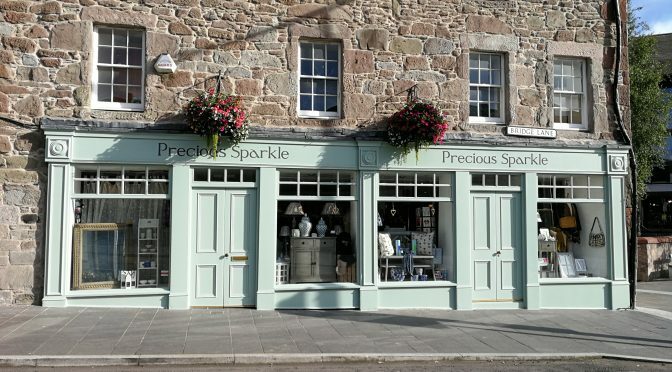 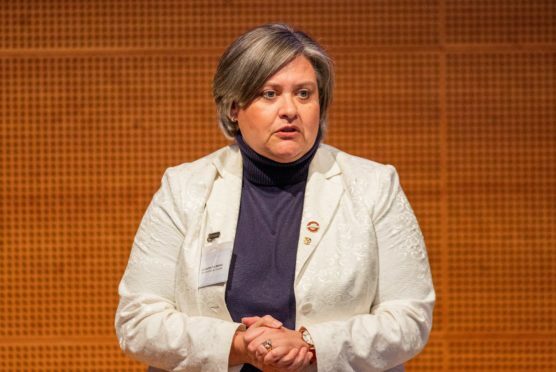 When it comes to retail, location is everything, as Dawn Fuge, Proprietor of Precious Sparkle and co-chair of the Perth Traders Association, explains, but developments across Perth’s city centre are helping to ensure all businesses benefit. 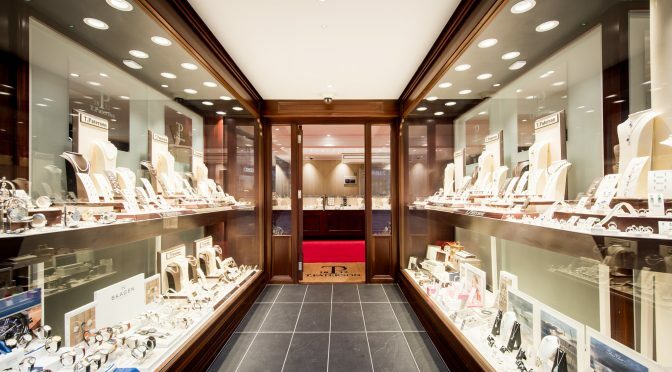 If retail is all about location, location, location, then T. Paterson Jeweller has obviously got it right. 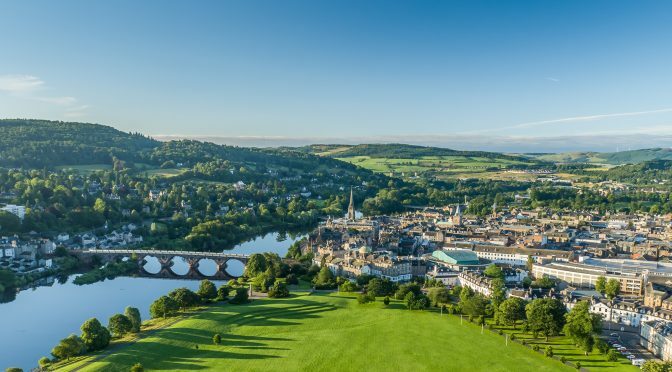 Our strategic position, at the very heart of Scotland’s road, rail and air transport networks, delivers a superb proposition for investment and business relocation, which also makes Perth itself the ideal location to connect with business and life. 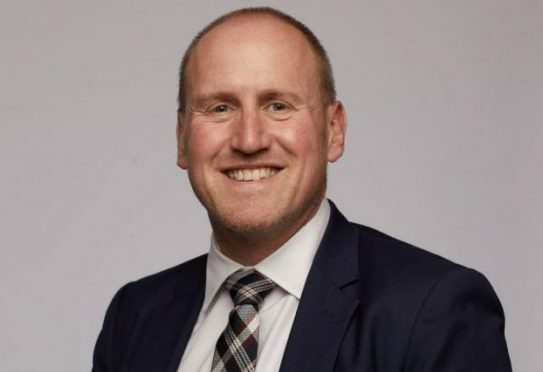 Councillor Murray Lyle has been confirmed as the new Leader of Perth & Kinross Council’s administration. 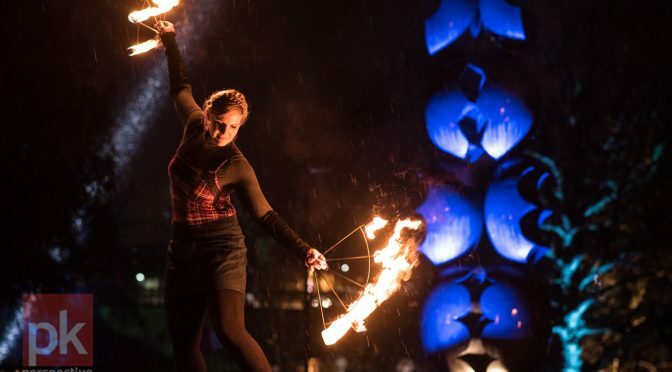 The Perth Winter Festival came to a conclusion on Wednesday (February 14th) with the final night of the Riverside Light Nights themed for Valentine’s Day. 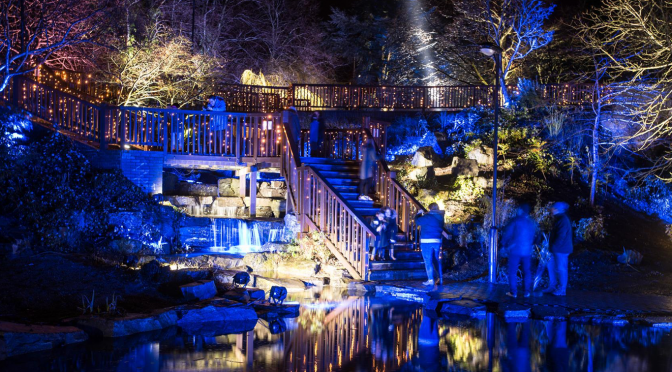 On Saturday January 27th Perth riverside will be a glow in celebration of Robbie Burns as the Riverside Light Nights returns to the city. 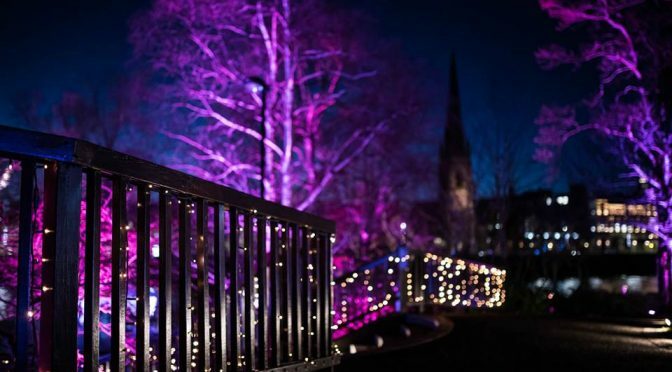 On Saturday January 27th the parks along the riverside in Perth will once again be illuminated in an array of colours as the Riverside Light Nights returns to the city. 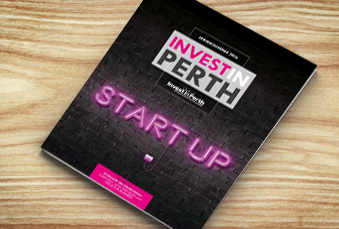 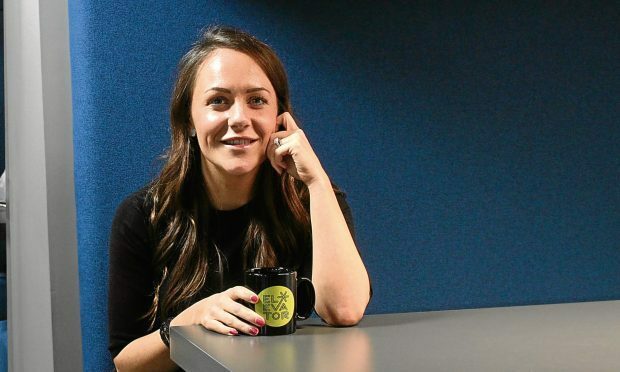 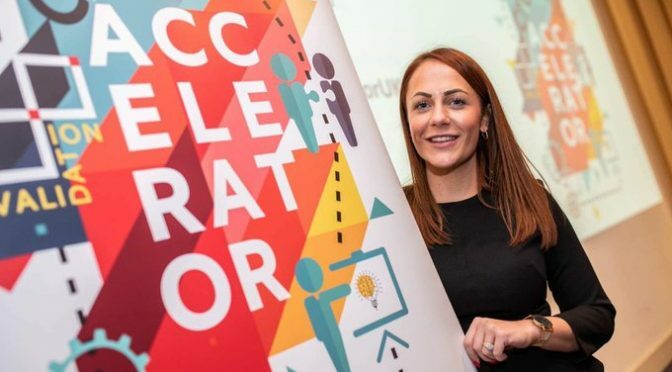 A new entrepreneurial development programme aimed at boosting the creative and design sectors in Perth will kick off next month. 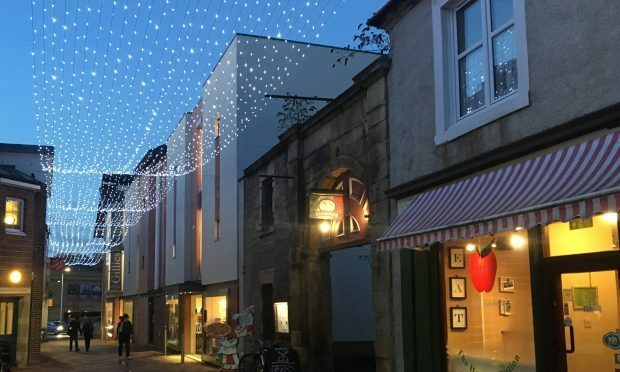 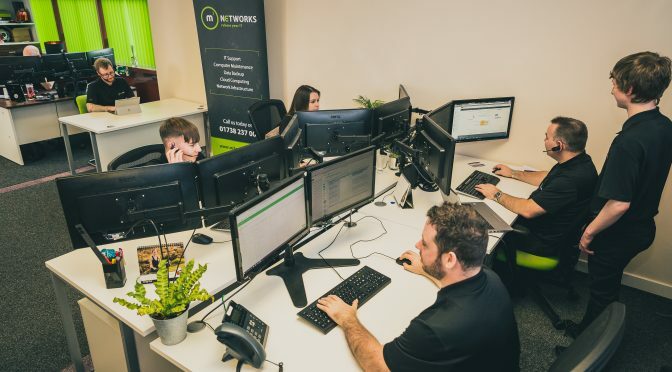 Perth-based Miconex has spent the last two years on a mission to help UK High Streets challenge online retailing and retain a bigger proportion of local consumer spend. 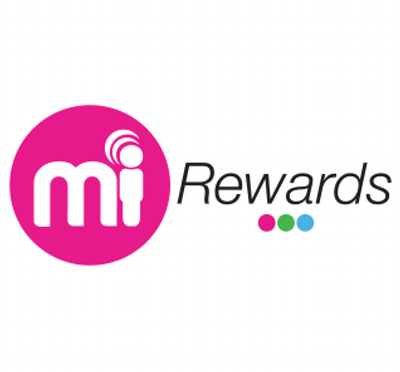 It’s working: participants using the Miconex programme’s local gift cards typically spend 40% more than their card’s nominal value – and 15% of redemptions go to businesses that the customer hadn’t visited before. 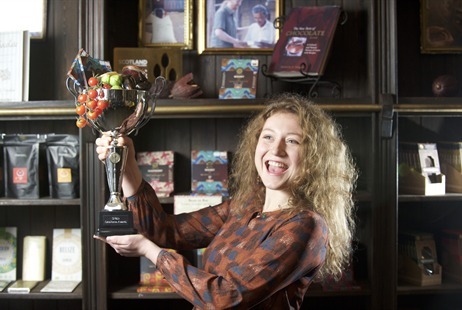 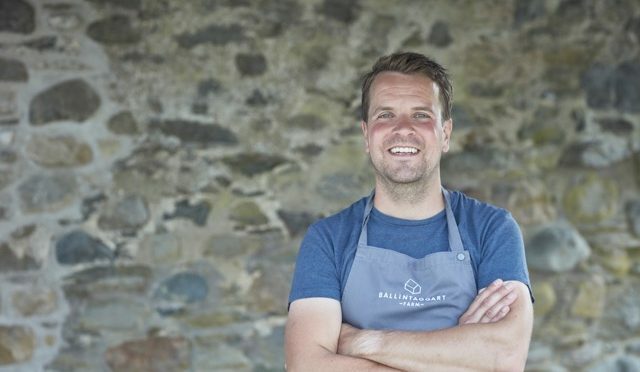 The Scotland Food & Drink Excellence Awards have today (Tuesday 9 January) opened for entries from businesses and individuals in Scotland who are leading the way with innovation, enterprise and quality in Scotland’s thriving food and drink industry. 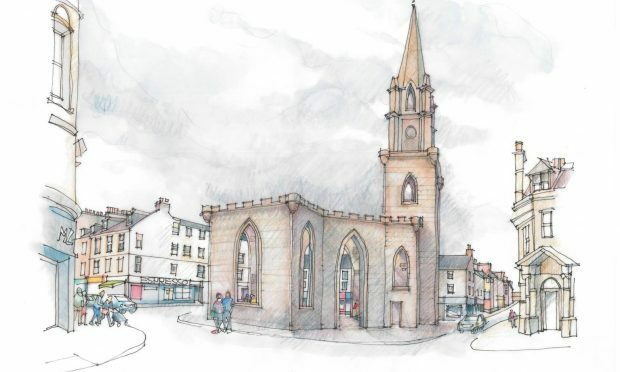 The search for suitable firms to promote the site of a dilapidated Perth church will begin when it is completely refurbished. 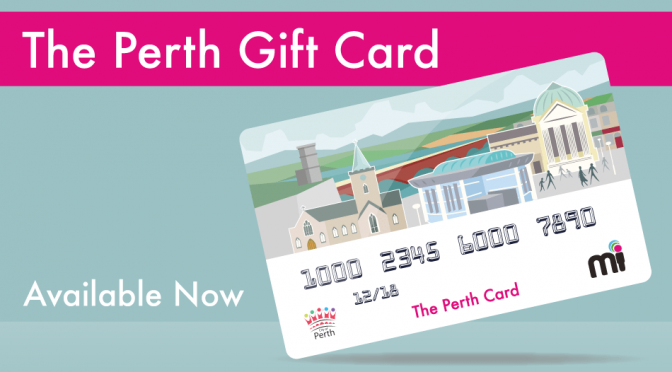 The development of Bertha Park, a new village under construction to the west of Perth city centre, represents the biggest single expansion of the city in a generation. 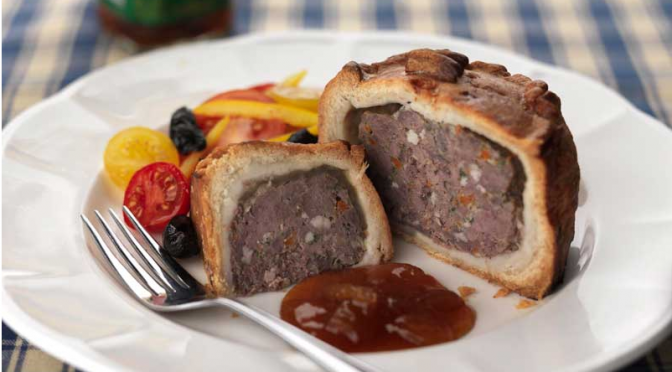 Synonymous with provenance and quality, Mr C’s Hand-Crafted Pies continue to enjoy a growing international reputation, with demand from overseas creating fresh opportunities for growth in 2018. 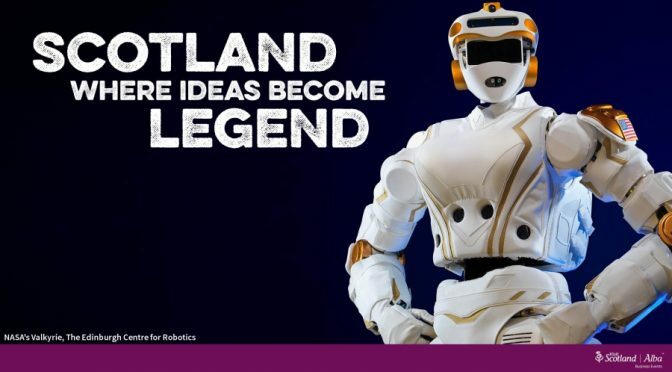 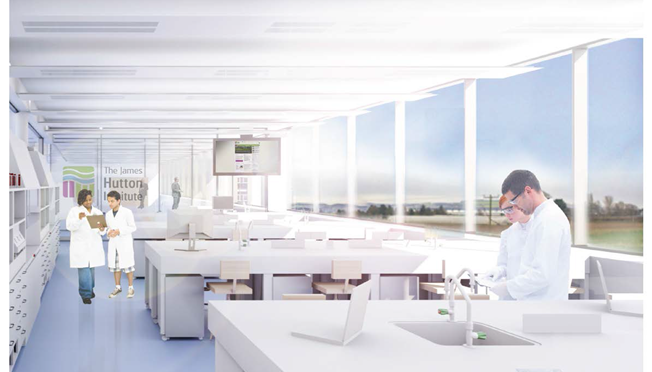 VisitScotland is encouraging global brands, charities and organisations from Life Sciences to Robotics to use Scotland as a place to make dynamic new discoveries and inventions in an ambitious digital campaign. 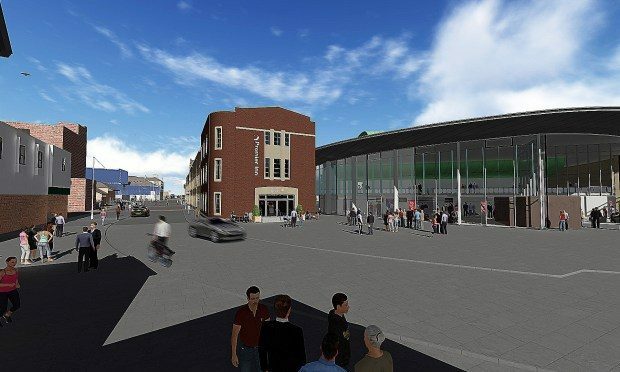 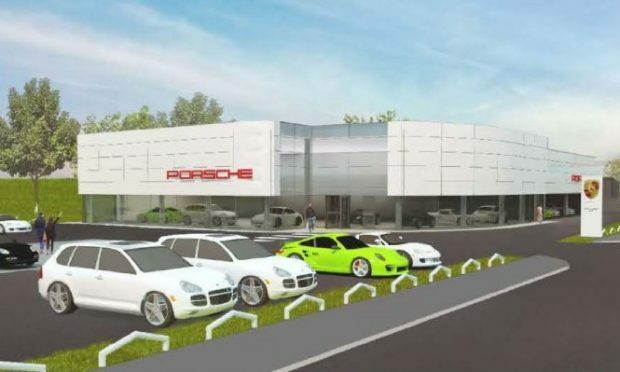 New £4 million Porsche Centre is expected to create over 30 local jobs. 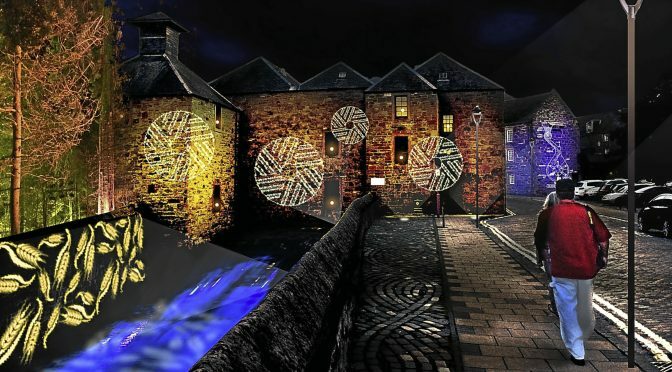 The design team behind dazzling illuminations at Blackpool and Edinburgh Castle has been handpicked to transform Perth into Scotland’s “City of Light”. 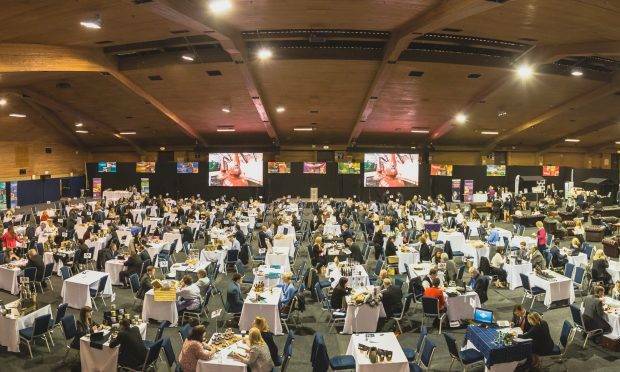 Scotland’s food and drink producers will have a chance to pitch their products to key buyers from around the world at a “speed dating” style event in Perthshire. 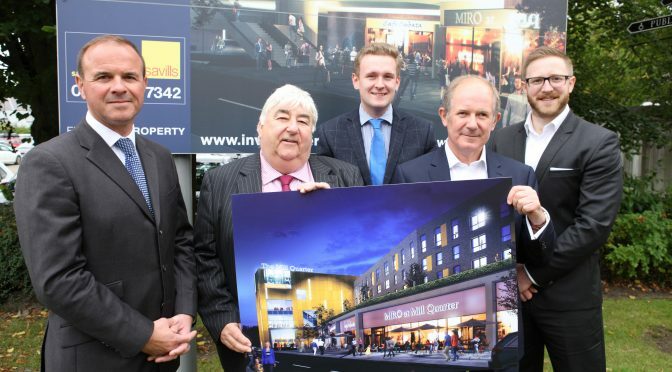 Savills Investment Management has commenced a major redevelopment phase at st catherine’s retail park in perth, which it manages on behalf of episo boxes gp limited. 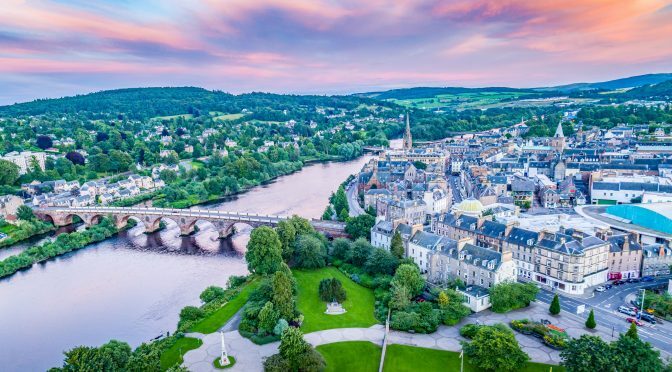 Property prices in Perth and Kinross have rocketed to nearly four times the national average, a new study has revealed. 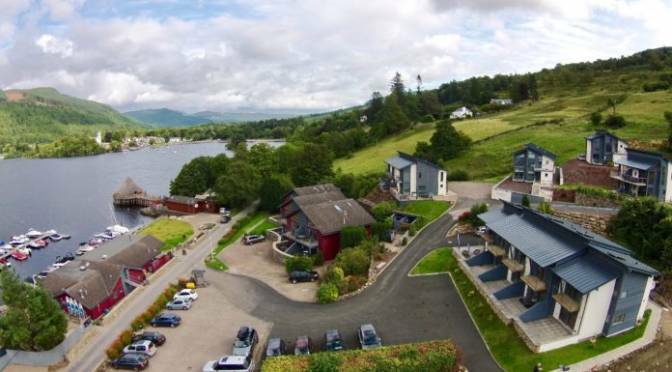 A major step forward has been taken as Taymouth Marina, a luxury self-catering resort on the banks of Loch Tay in rural Perthshire has announced the completion of its £1,425,000 housing project as part of its overall £15 million development plan. 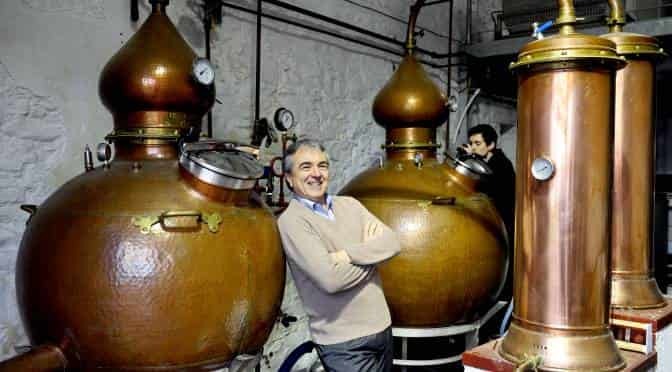 Strathearn Distillery is widely viewed as a pioneer of the growing, vibrant craft distilling movement across Scotland. 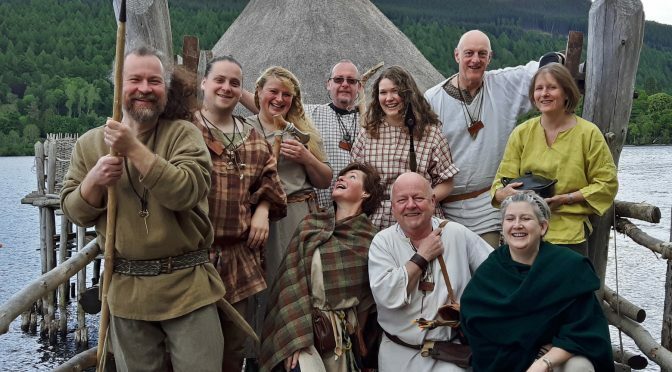 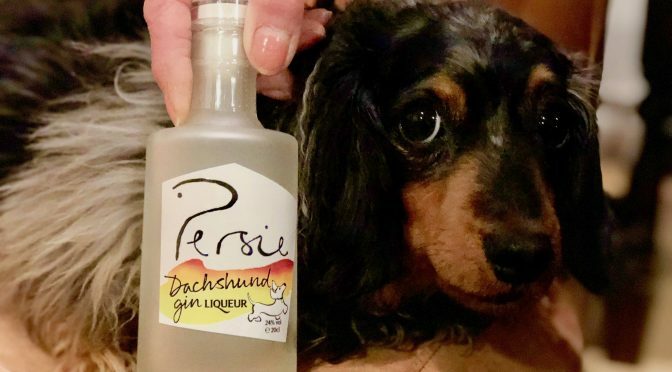 The award-winning business, located near the village of Methven, produces a wide range of products from its Perthshire home, from Scottish whisky, gin and rum to cider brandy and uisge beathe (the original ‘Water of Life’). 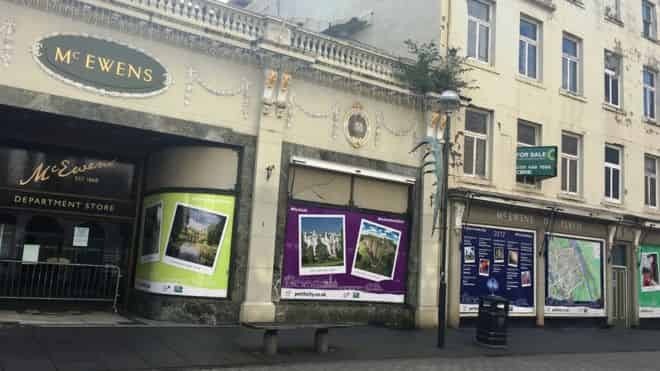 Perth & Kinross Council has today welcomed news that the former McEwens store in St John Street, Perth, has been acquired by independent department store firm Beales. 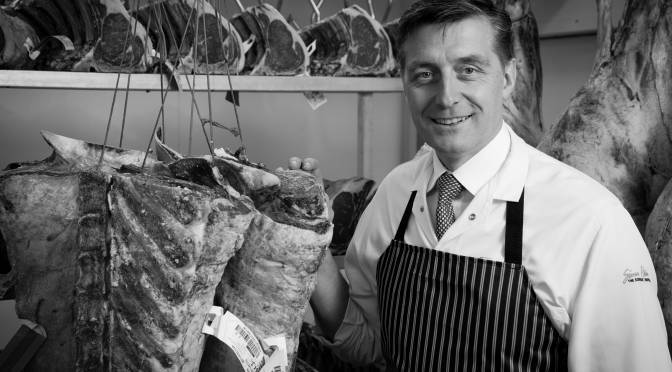 Recent investment by acclaimed Perthshire-based butcher, Simon Howie reflects growing customer demand for a product range now stocked across most UK supermarkets. 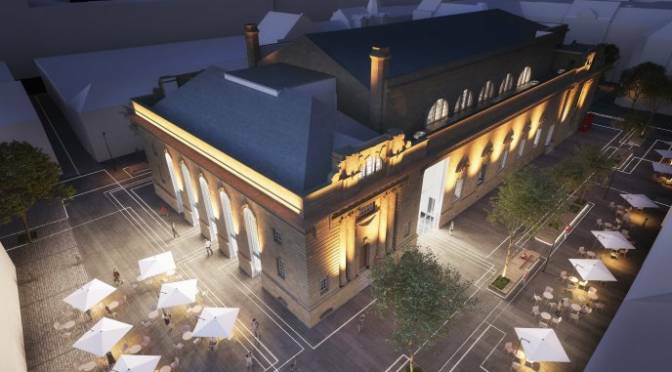 The public will have he chance to walk through the doors of the refurbished Perth Theatre for the first time on November 13. 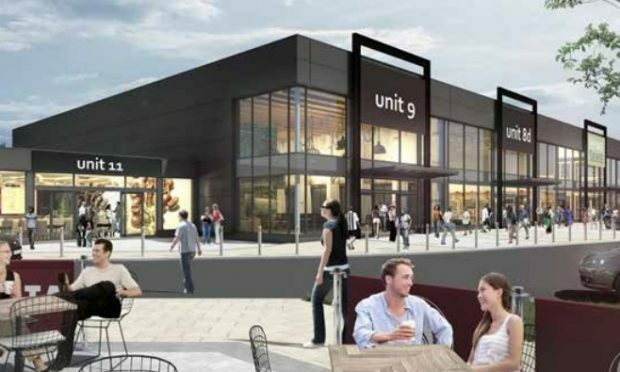 A vandal-hit DIY store is being torn down to make way for a £10 million shopping complex. 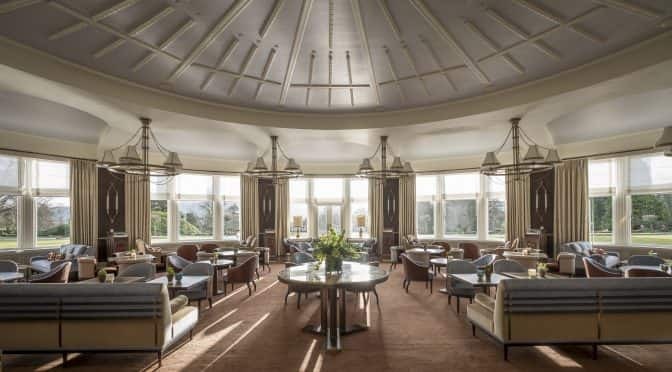 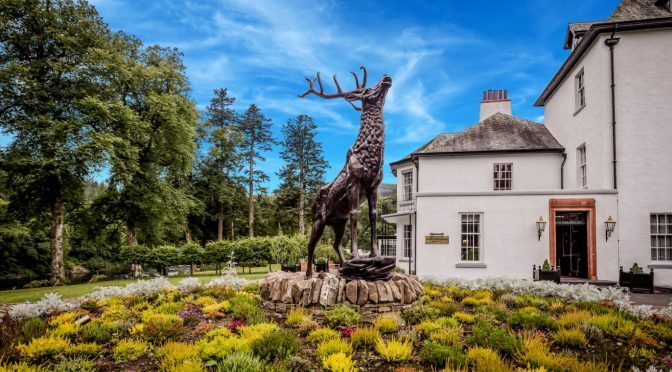 Since acquiring Gleneagles in 2015, Ennismore has taken a proactive role in refining the brand, enabling the Perthshire hotel to return to its roots as a luxury, rural escape from the pressures of modern life. 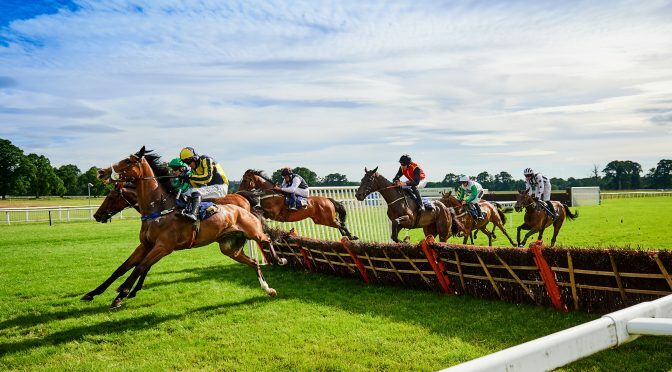 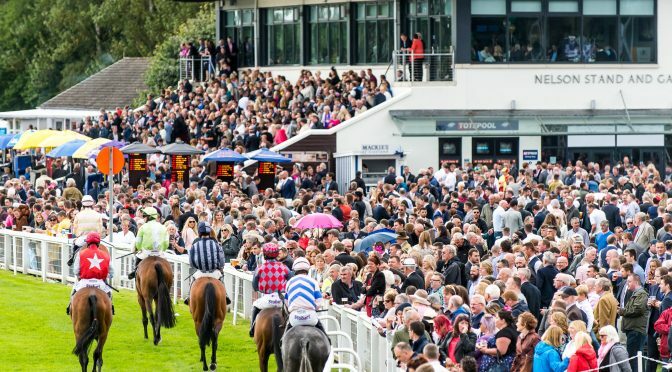 This weekend saw a bumper crowd of 10,000 flock to Perth Racecourse for the annual Carnival Raceday, making it the largest meeting on record for the UK’s most northerly track. 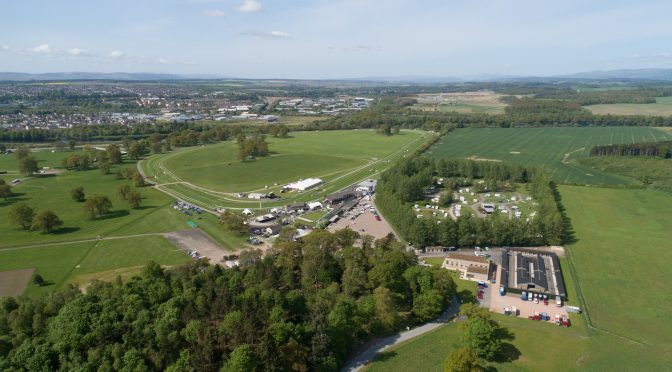 For the first time in its history Perth Racecourse was at full capacity, and treated the home crowd to a day of thrilling jump racing, first class entertainment, and summer carnival fun..
A £10 million plan to regenerate an ageing Perth retail park and create scores of jobs has been approved. 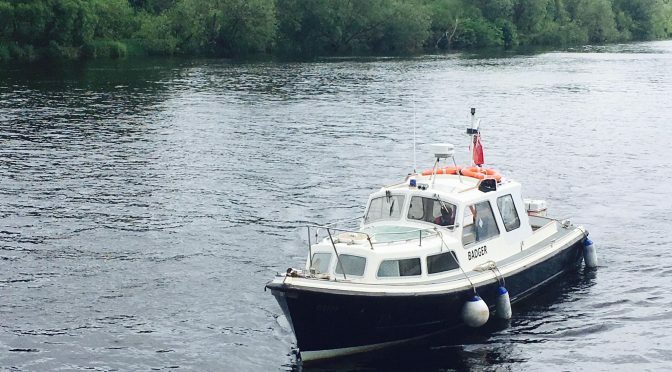 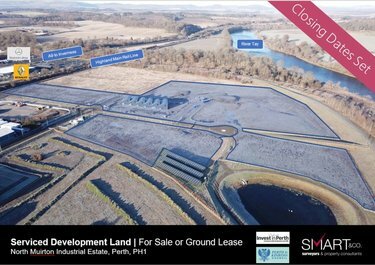 Recent investment supported through innovative public / private partnerships is helping to unlock the recreational potential of one of Perth’s most-prized assets: the River Tay. 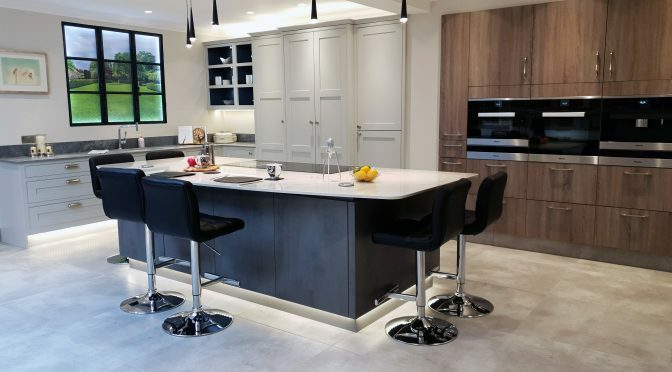 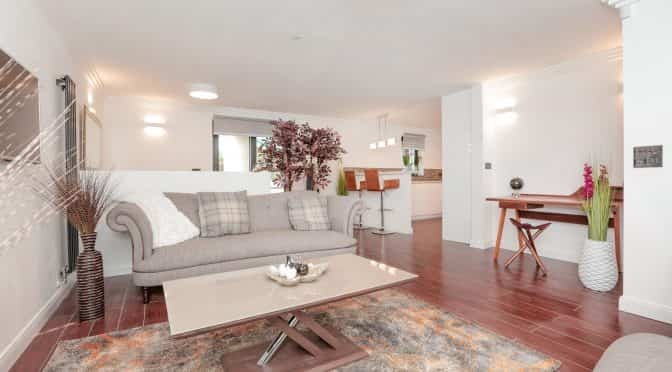 With a successful track record converting property in Manchester, notably the award-winning Grade 2 development at Finlays Warehouse, Green Pads chose Perth to make their first foray into new build development. 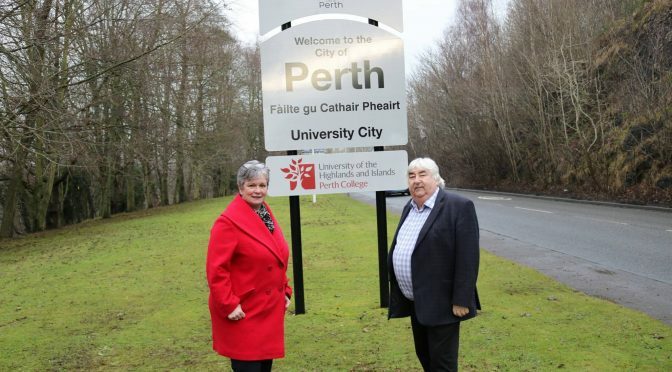 The Dupplin Estate has announced that it is backing Perth’s bid to become the next UK City of Culture in 2021. 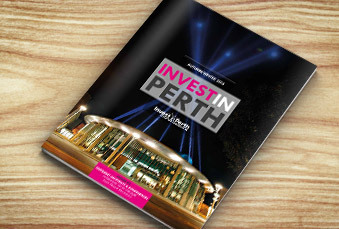 Merlin Extended Reach Drilling (Merlin ERD) has become the latest major business to announce its support for Perth to become the next UK City of Culture in 2021. 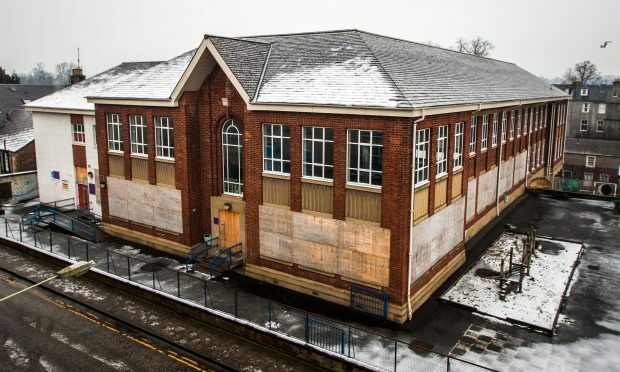 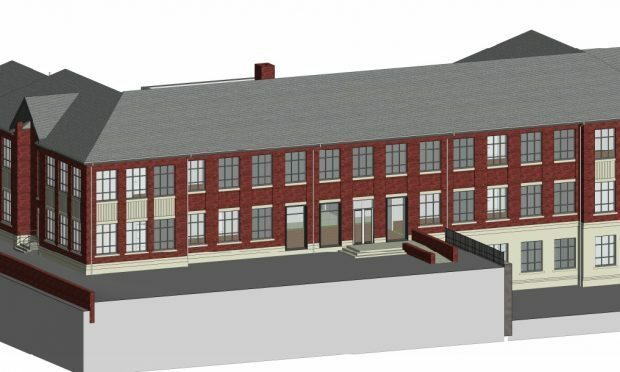 A vacant former primary school in Perth city centre will be transformed into a creative hub in a project spearheaded by Perth and Kinross Council. 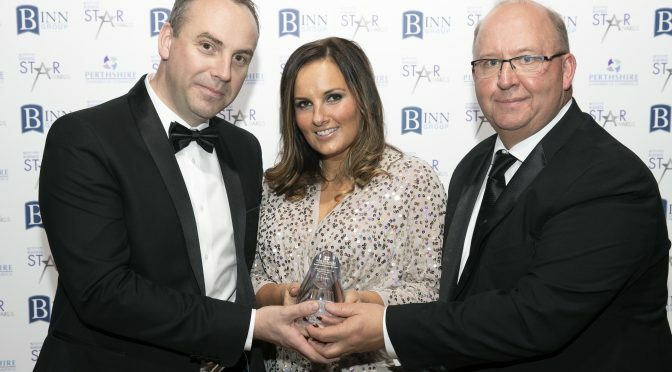 Award Winners Murray’s Bakers of Perth has become the latest organisation in Scotland to gain national recognition for its commitment to customer service, after being awarded WorldHost Recognised Business status. 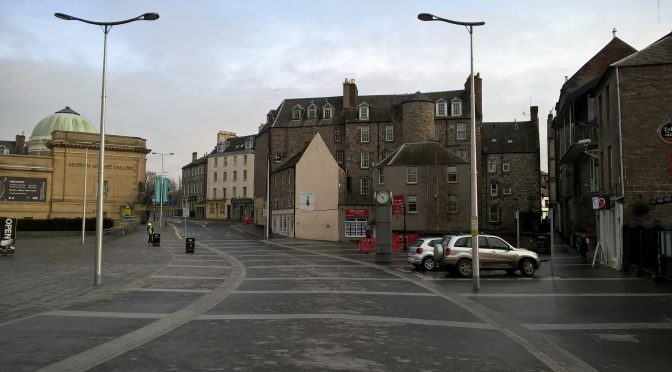 Construction of Phase 1 of the Public Realm Improvement Works in the new Cultural Quarter in Mill Street continues to progress. 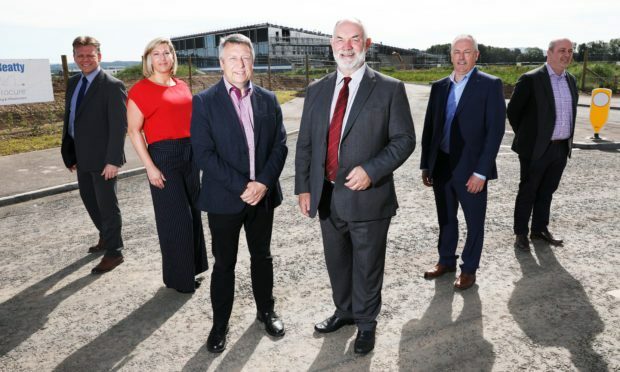 Perth & Kinross Council has announced that construction work for the specialist Food and Drink Park on the outskirts of the city has begun and will be completed during the summer. 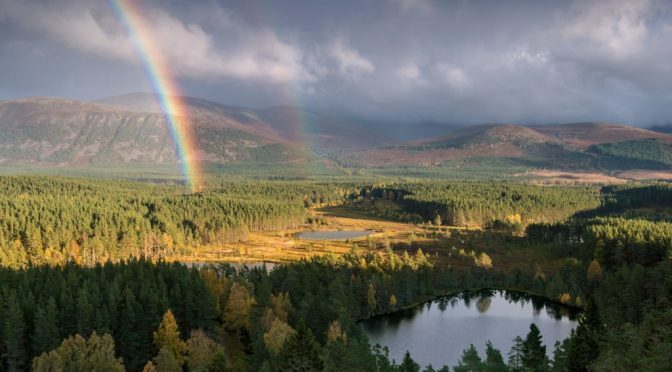 The Cairngorms Business Partnership (CBP) have today accepted a funding offer from Scottish Enterprise under the Tourism Destination Development Fund to create a scenic route running through the heart of the Cairngorms National Park. 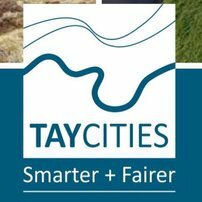 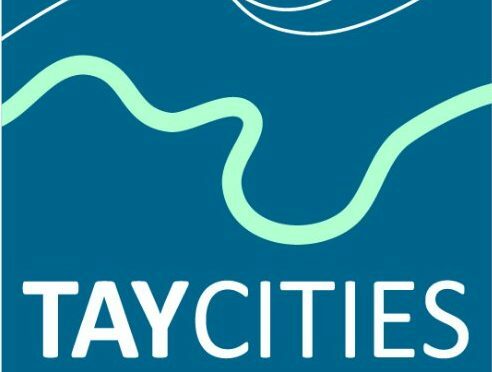 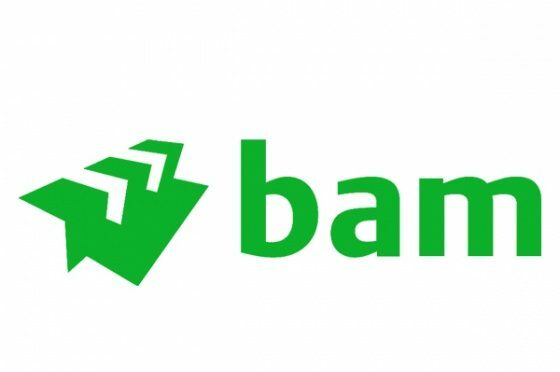 More than £1.8 billion of planned investment will form the basis of the Tay Cities Deal which could create up to 15,000 jobs for the region.